BRING YOUR OWN BUILDER!! One of the only lots available at the North end of Columbia. 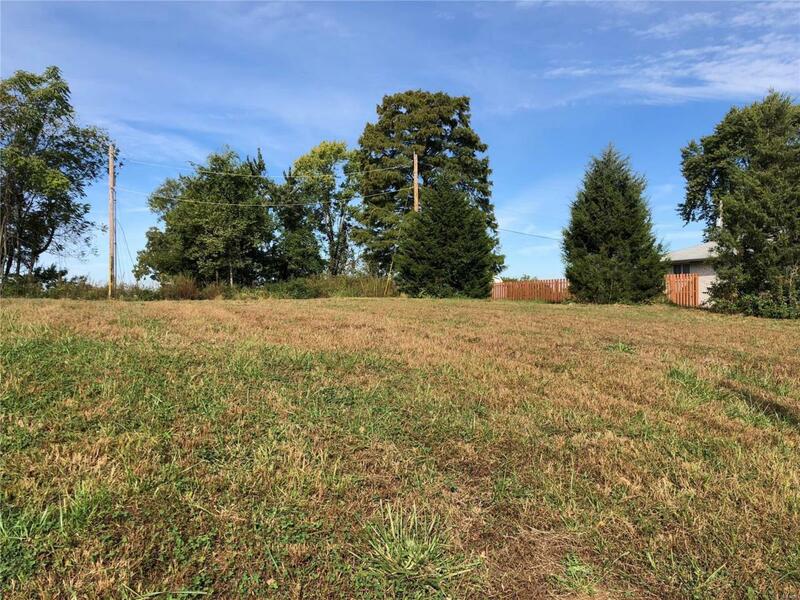 Start planning to build your dream house on this 0.38 acre in Fox Run! This beautiful building lot has a view that reaches for miles. All public utilities are available at property. Restrictions are available. Conveniently located to 255 and get to downtown in 15 mins. Don't let this opportunity to pass you by... call today for more information.